The HD images from the new 3.4MP sensor look great and have good detail. Night vision--a feature missing from the original Piper--has been added to the Piper NV. There are no service fees or monthly charges to use the Piper, and the clips are free to view. There's no Web app. 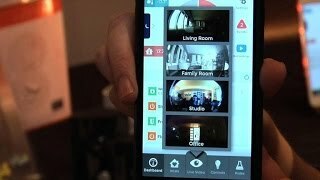 You control the Piper and view recordings on your Android or iOS device. Captured video can only be viewed in the cloud. The download of recorded clips is not supported. Setting up the Piper NV system isn't smooth. Several reviewers reported frustrations with the setup. 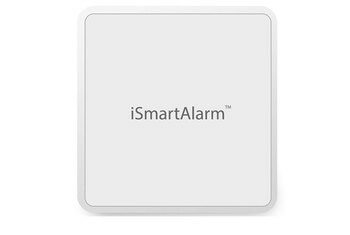 The Piper NV by Icontrol is an all-in-one home security and home automation device. 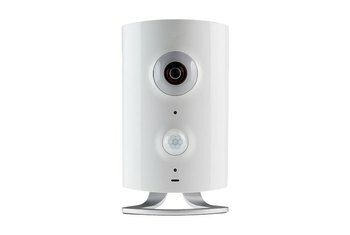 Similar in appearance and features to the Piper Classic, the NV model adds night vision, increases the resolution of the camera to 3.4MP, and upgrades the Z-Wave controller. 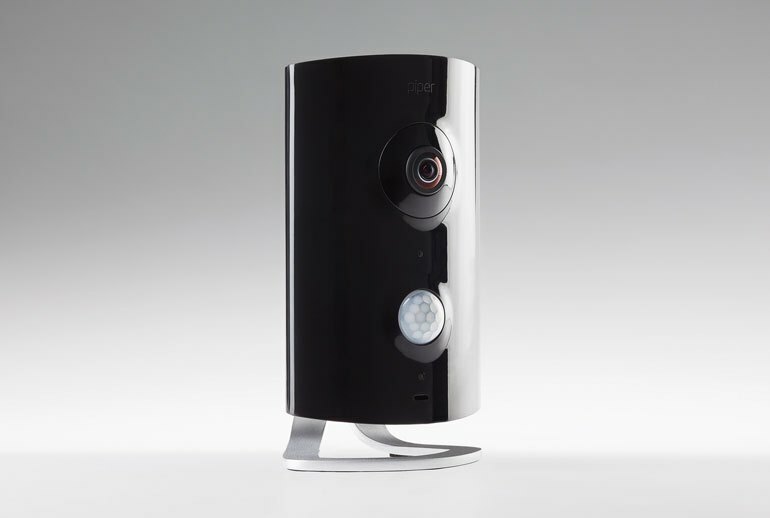 The camera has a 180-degree view with pan, tilt, and zoom support. The NV includes a mic, speaker and a 105dB siren. The NV’s sensors measure motion, temperature, humidity, light, and sound. 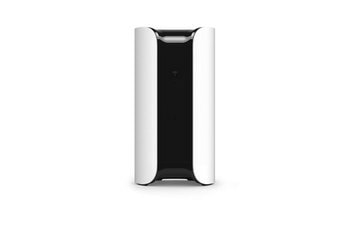 Wireless 802.11 b/g/n is supported and the NV comes in two colors: raven black and polar white. Unlike Piper 1.0, this version has night vision; in fact, the "NV" stands for new version and night vision to denote this major feature upgrade. Live video can be viewed on a smartphone or tablet using an iOS or Android app, but you can't access the Piper nv using a Web browser. Video quality is decent. 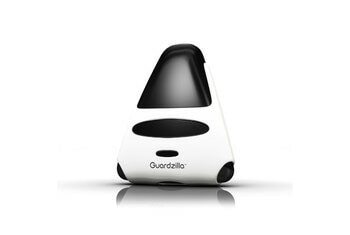 It has a 3.4MP camera that shoots full HD footage with an impressive 180-degree angle of view, and although the results won't rival those from your GoPro, faces (and pets) are easily recognisable. On top of that, it features a built-in speaker and microphone to offer two-way communication (think nanny or baby cam). Sadly, the software frustrations covered in our Piper review from July are mostly still around. I was disappointed to discover that you can't rotate or tilt the camera when it's clipped onto the stand, though this is alleviated somewhat by the camera's fisheye lens, which lets you see the room with a 180-degree view. ...we had to repeat the same steps for around 10/15 minutes (including performing a hard reset) to get it to work. 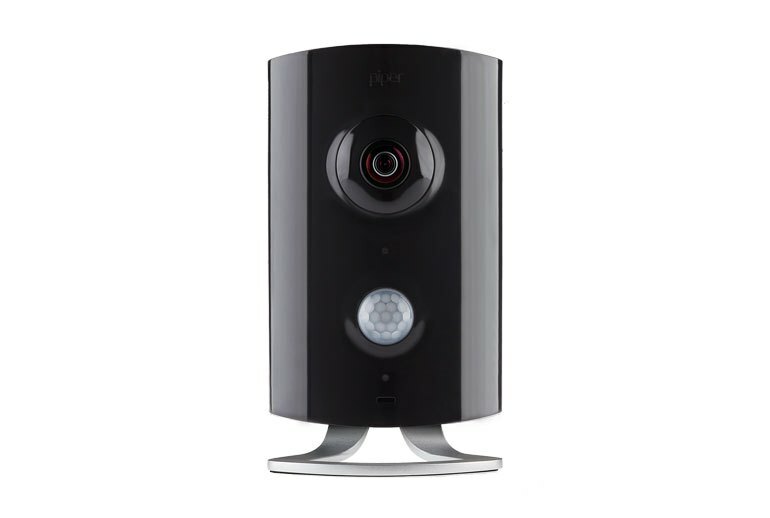 The video quality delivered by the Piper cameras was superior to the audio quality which did suffer from some break up. Another nice feature of the Piper nv is its built-in series 500 Z-Wave Controller which allows for remote control of lights and appliances from your mobile device. The Piper NV also boasts a 105-decibel siren that will assault the eardrums of any would-be burglar, and a microphone for two-way audio so you can tell the burglar in your best Darth Vader voice, “I have you now,” as he trips over the coffee table in his haste to flee the siren. 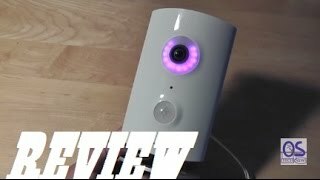 Piper NV Unboxing & Review!